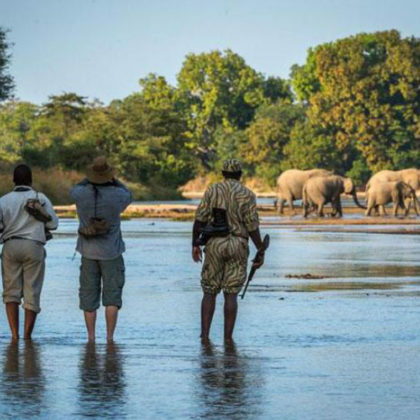 Explore the mighty Zambezi River in the tradition of David Livingstone. See the spectacle of the Victoria Falls – the widest waterfall in the world. 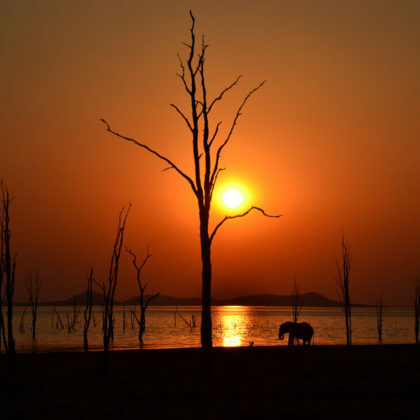 Travel to the Kafue National Park, a vast untamed wilderness known for its rare antelope such as lechwe and sable. 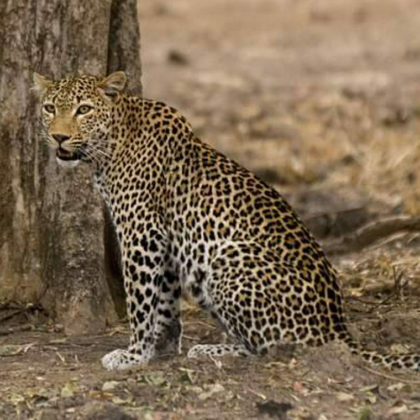 This safari allows you to experience all aspects of life along one of the greatest rivers on the African continent.